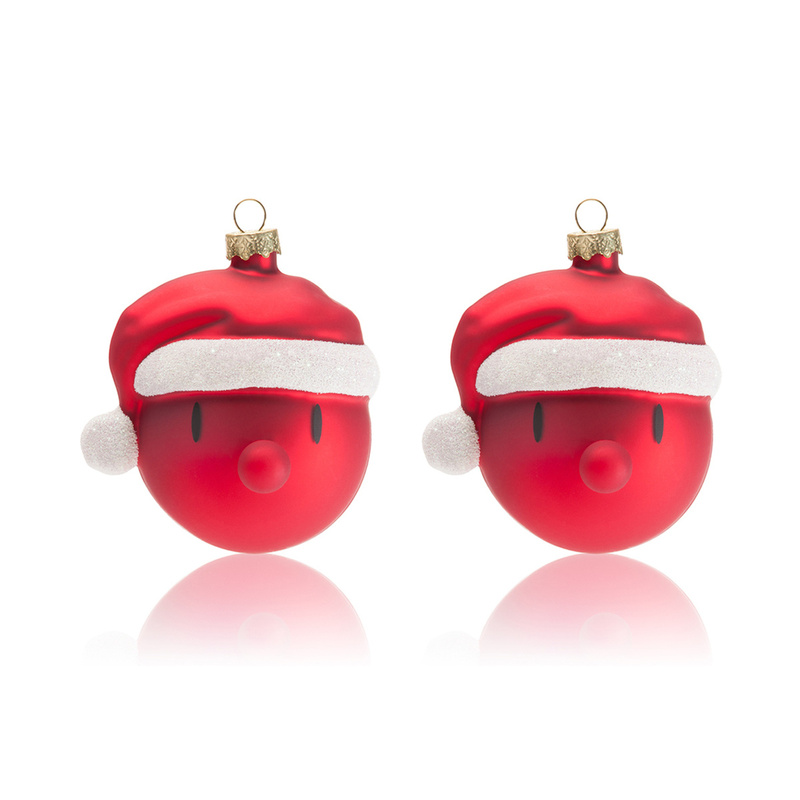 Tradition, colour and fun with the Santa Christmas ornaments from Hoptimist. Christmas is the time we feel closer to our family, to our homes and also our traditions. Christmas is the utmost feast of joy and it's impossible not to get involved in the optimism and smile at the products for Hoptimist that, for this occasion too, has created some very original and particular objects. Respect for tradition and Hoptimist's Santa Christmas ornaments, made entirely of glass, go hand-in-hand. Their colour is the ultimate Christmas colour, namely red, and even the shape evokes one of the most beloved characters of all time: Santa Claus. We all believed in Santa Claus at one time, and a little piece of us still believes in him because we need to take refuge in the same hopes and dreams we had as kids, and at Christmas we return to our child-like state to decorate our Christmas trees, and our Santa Christmas ornaments are the perfect choice. The ornament becomes the round, rosy-cheeked face of a cute Santa Clause, at the top there is a classic red hat with a white rim and pom-pom; the red nose brightens the face up even more, dividing the two dark eyes, round and inquisitive. 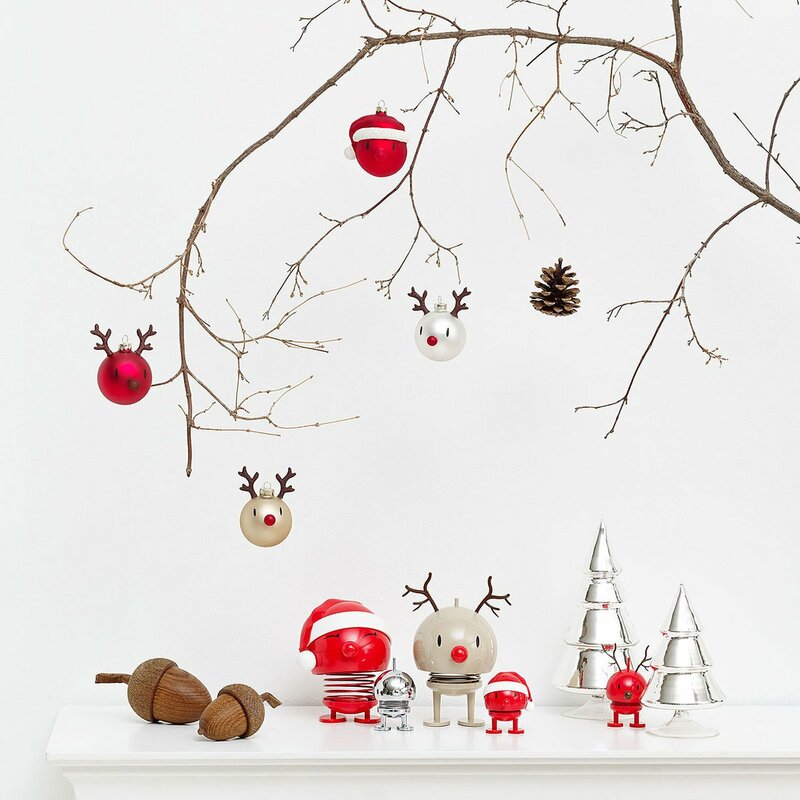 These ornaments are also very simple because they are equipped with a circular hook, placed just above the hat, in which you can easily place a wire or an additional hook and then hang the ball on the tree, or, if you desire, on doors and windows. Fun is guaranteed with Hoptimist's Santa Christmas ornaments because all of Hoptimist's products aim to make people smile and generate a sense of serenity in those who look at them, and they're in-line with Christmas tradition in their colours and forms that have always been part of your Christmases and memories, while also revisiting the design in such a way as to give something new and innovative to new generations. It nice to think that a child who smiles at Hoptimist's Santa Christmas ornament today will one day smile at it once again as an adult, remembering his/her family Christmases. 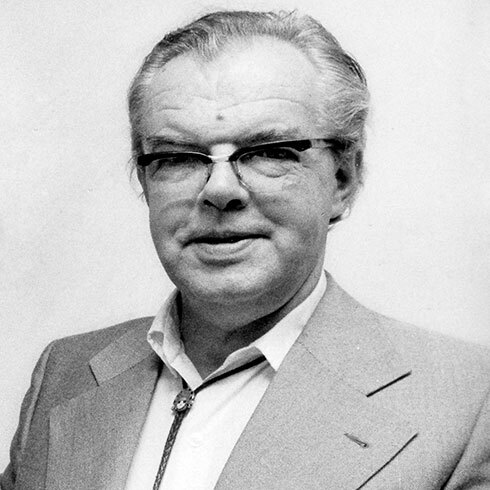 Hans Gustav Ehrenreich trained as a cabinetmaker. In 1950 he opened his own workshop Ehrenreichs Traekunst and in 1968 he designed his first famous spring figure - the Birdie, in 1969 followed by Bimble Bumble and in 1971 by Kvak - the Frog. The figures were a huge success in the 1970s. Since 2009, Lotte and Bo Steffenson have started production of the popular classic again. They were immediately a success. The Hoptimists do something quite special. They bring smiles to people's faces, joy and optimism. All they want is a smile, perhaps a slight tap to get the figure moving. The Hoptimist repays you by bouncing up and down, powered by surplus energy. Just as you knew it would – just as it does every time.